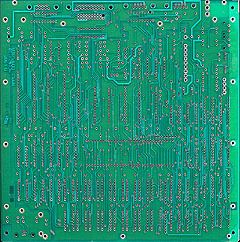 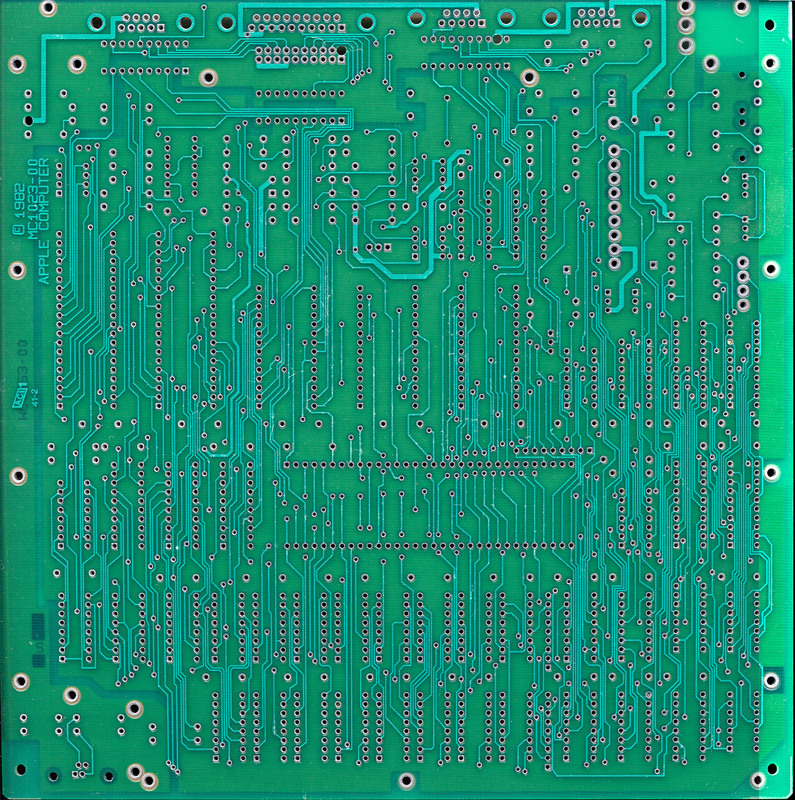 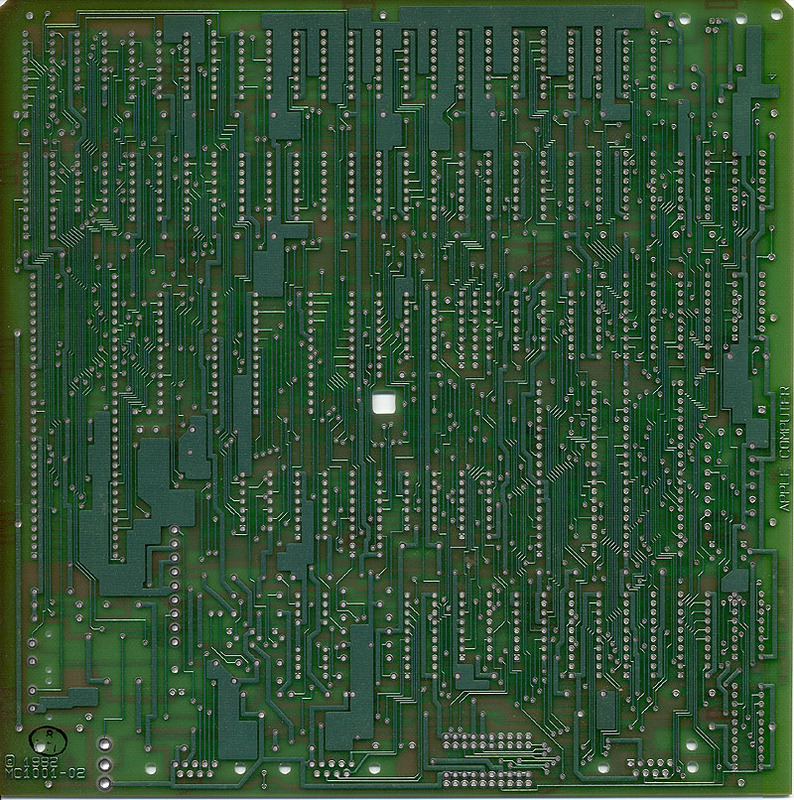 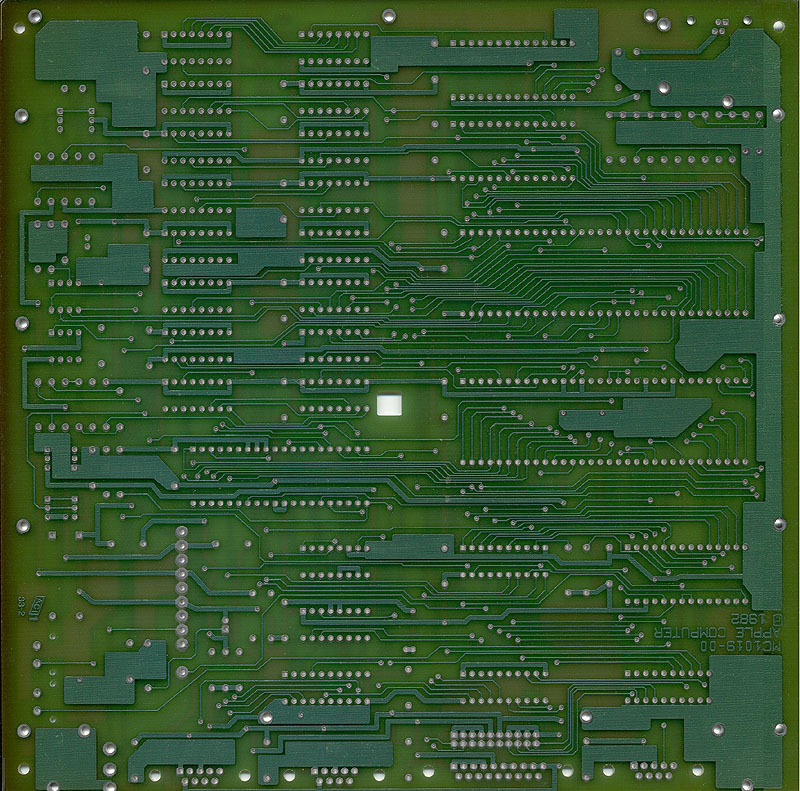 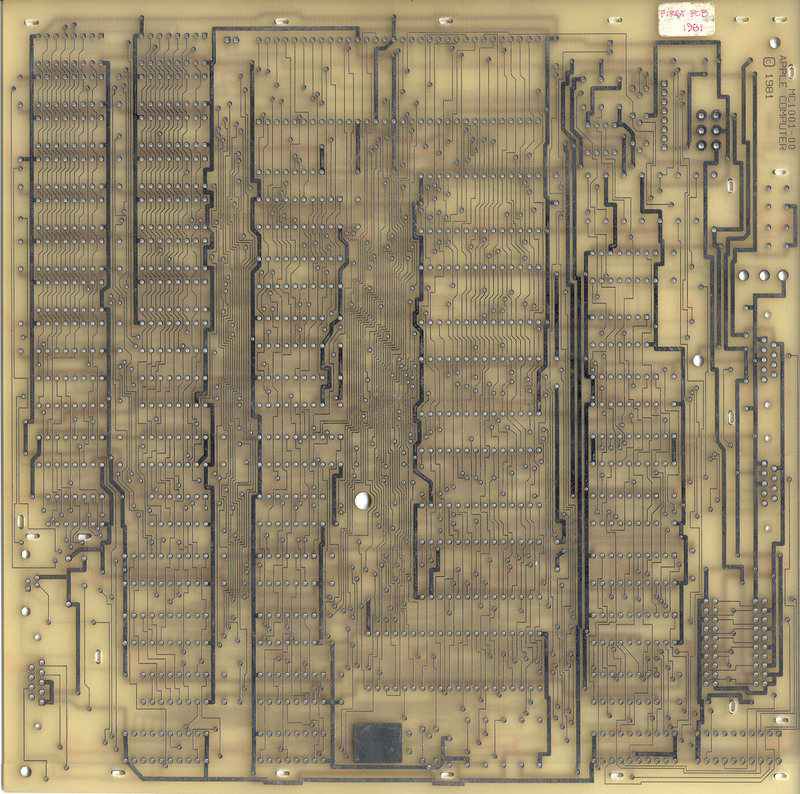 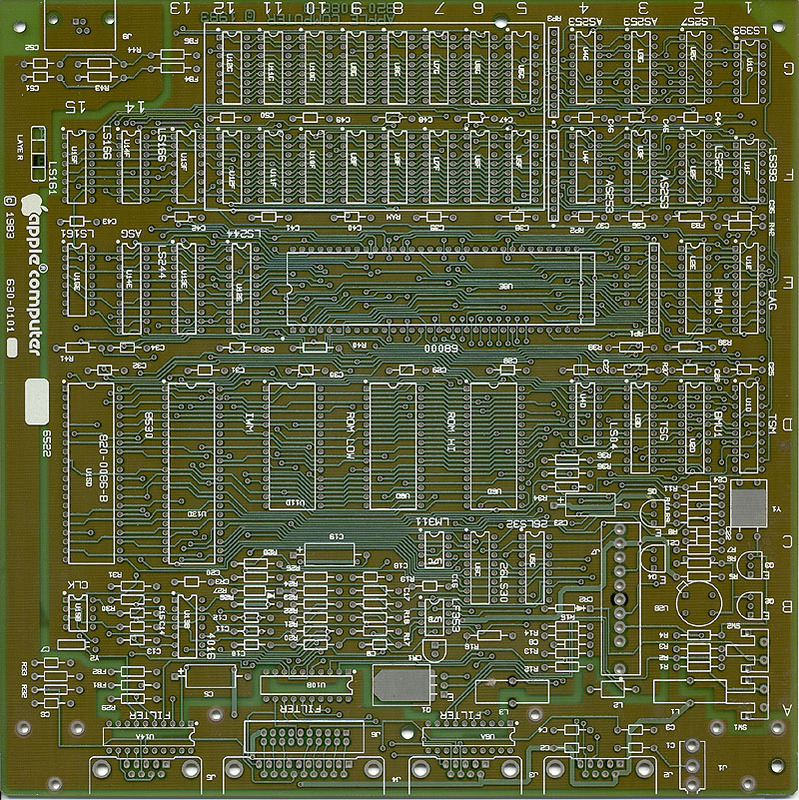 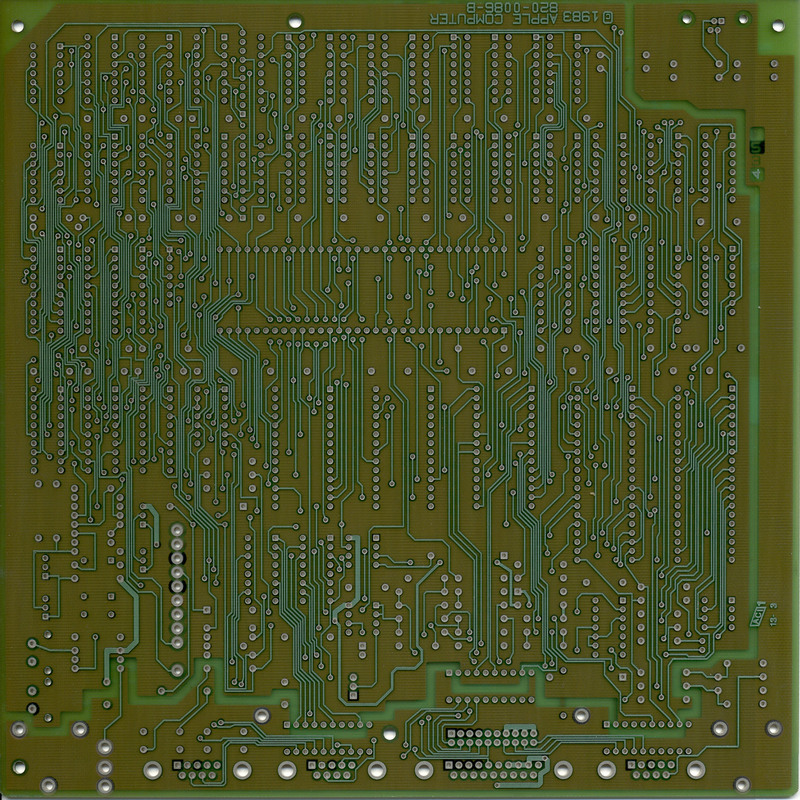 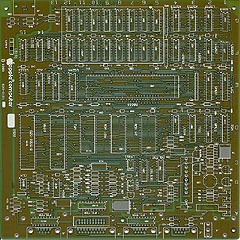 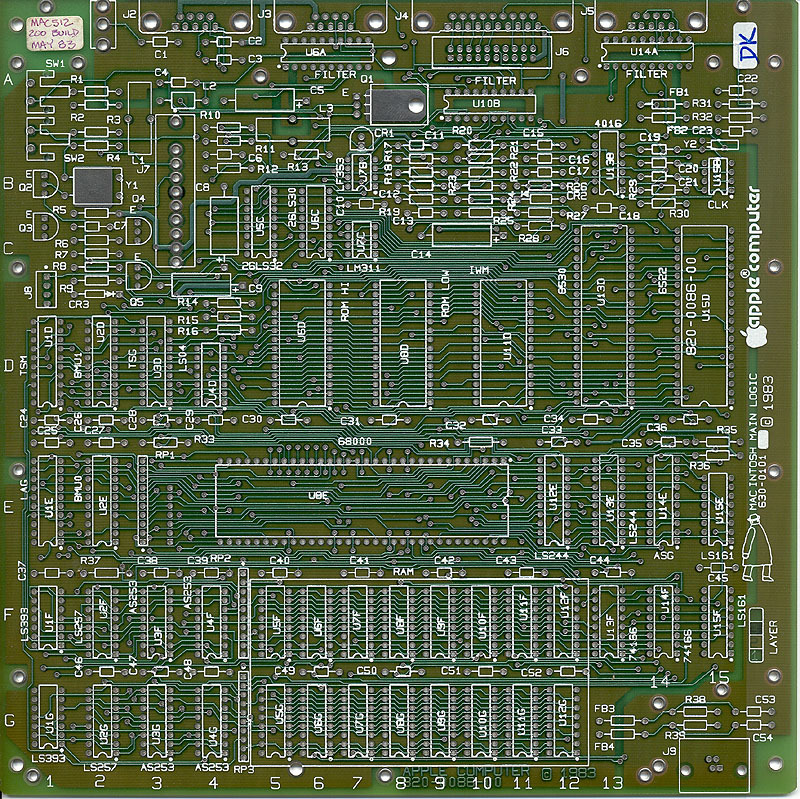 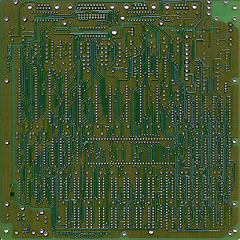 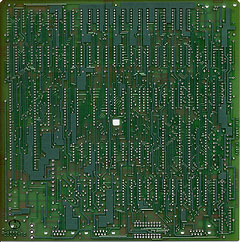 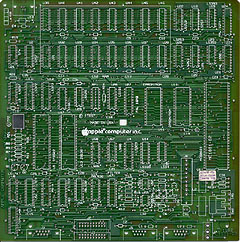 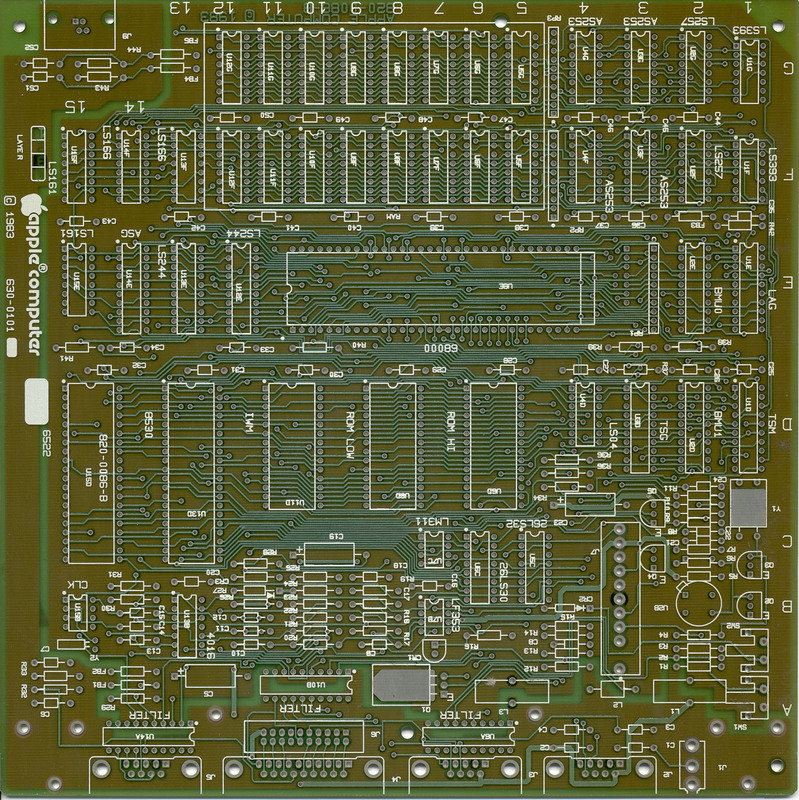 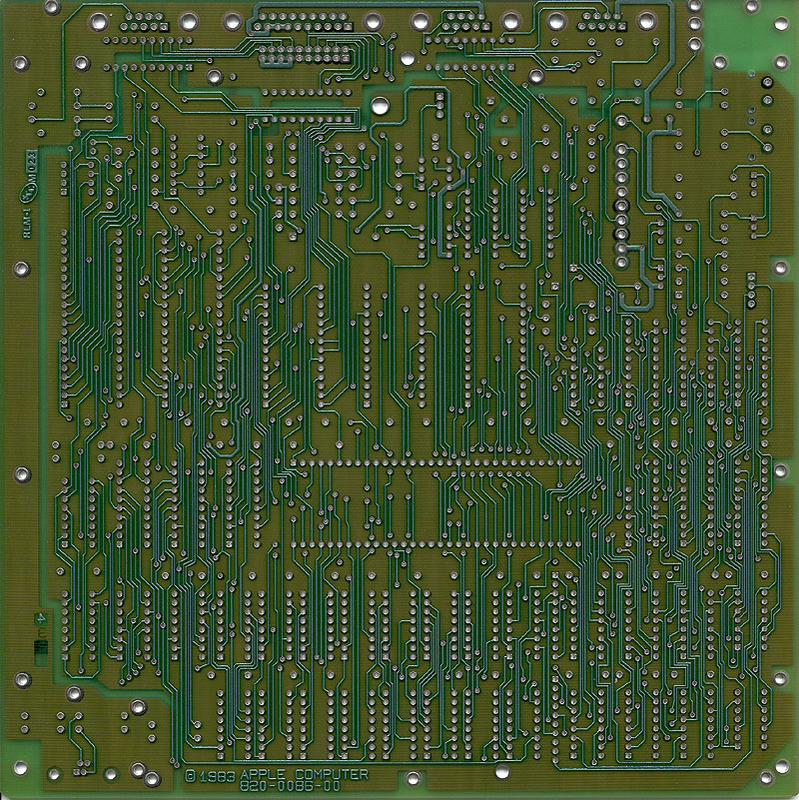 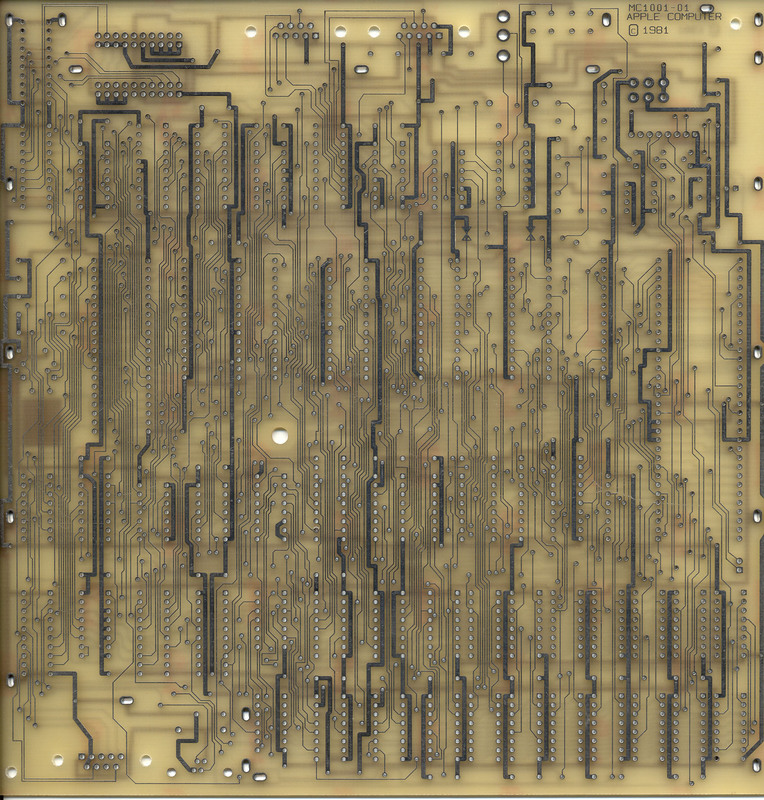 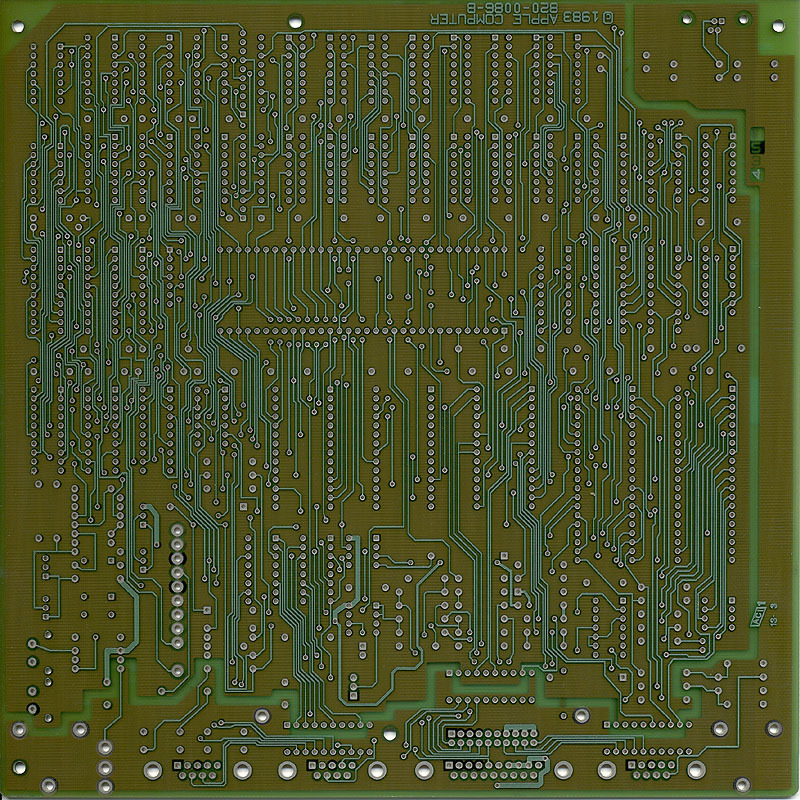 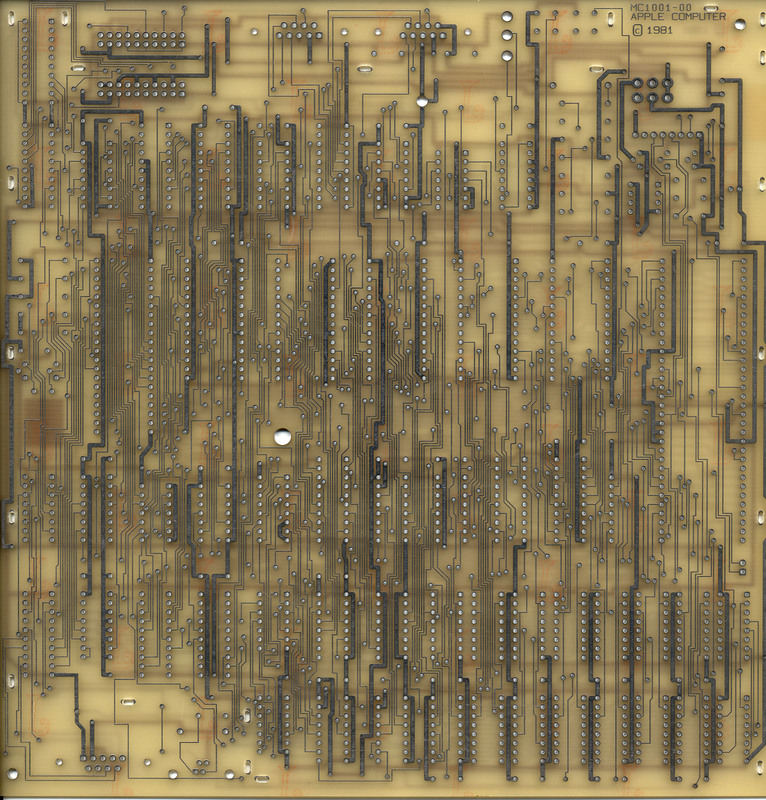 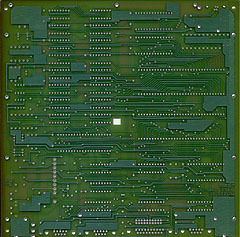 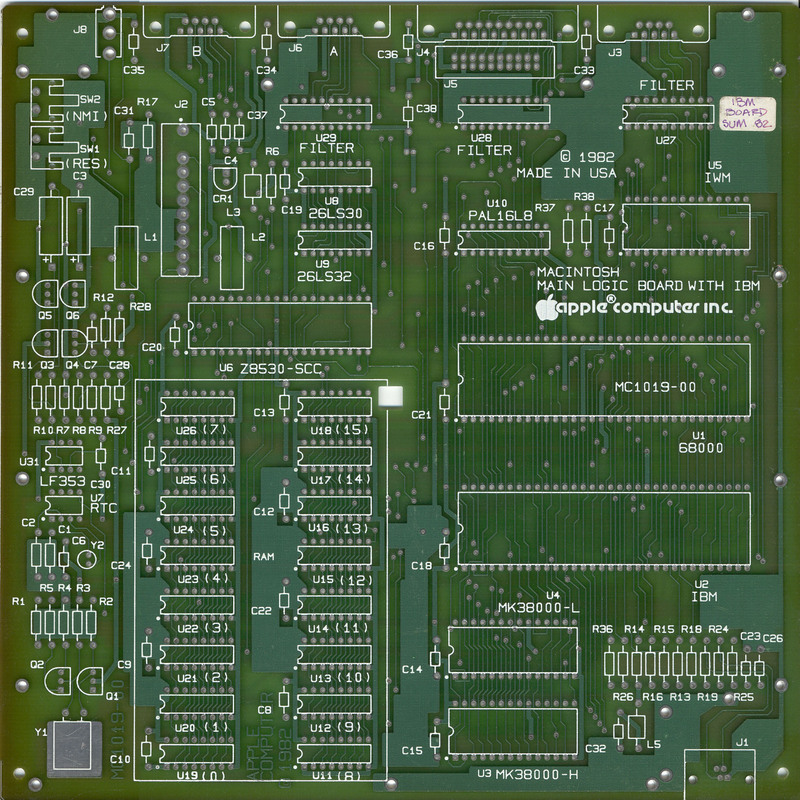 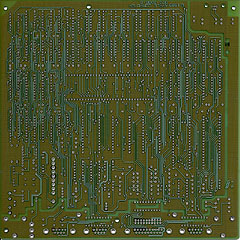 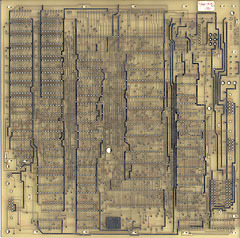 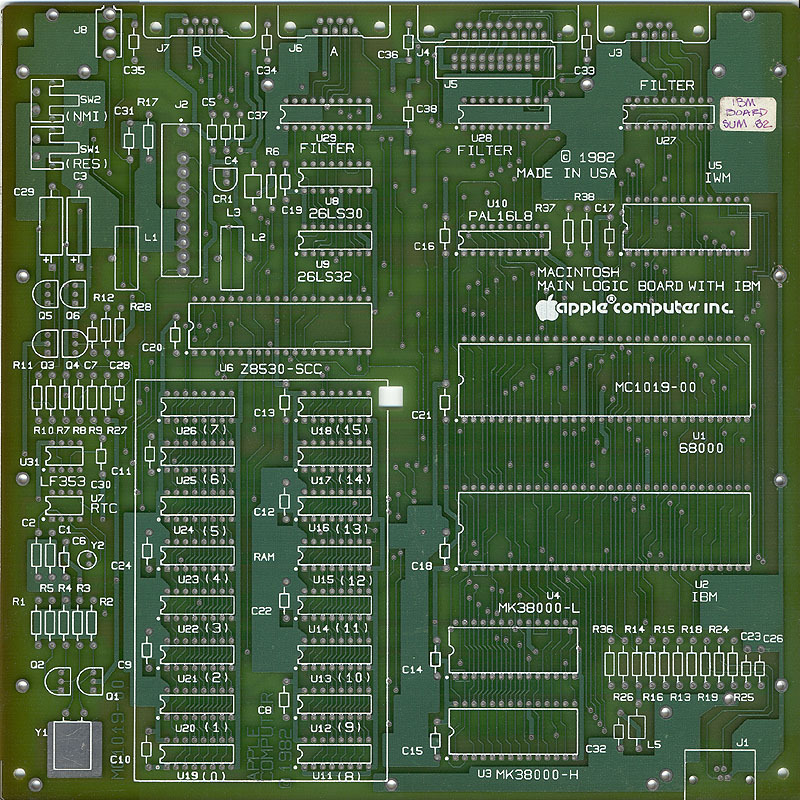 The following is the "Group of Seven" Macintosh logic boards from First PCB and First Build in 1982 through the transition from byte-wide to word-wide and thence to the final 512K logic board in 1983. 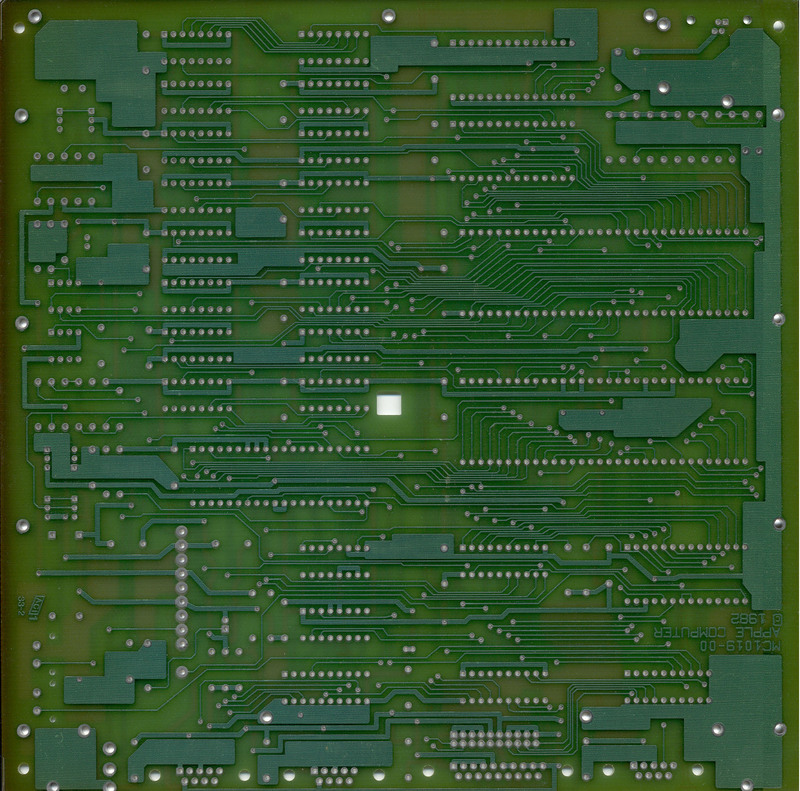 The "Mister Macintosh" logo makes its appearance toward the end of the series. 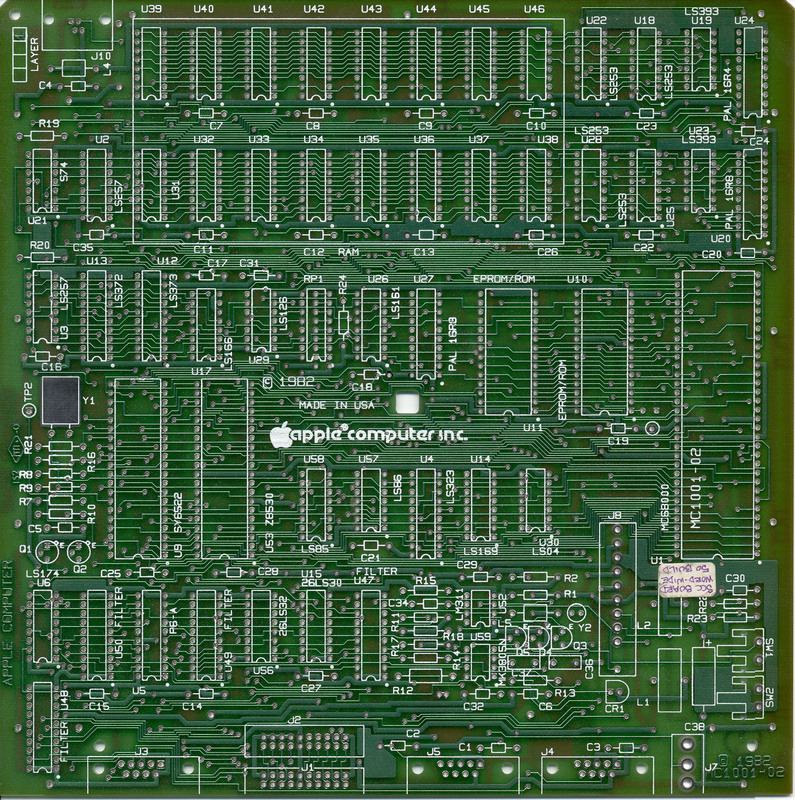 These "bare boards" reside in the private collection of Daniel Kottke who loaned them to the DigiBarn for our Mac at 20 anniversary online exhibit. 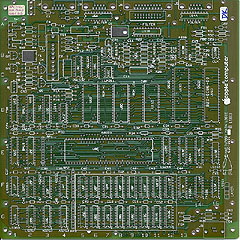 Burrell Smith was the lead engineer on this class of Mac hardware. 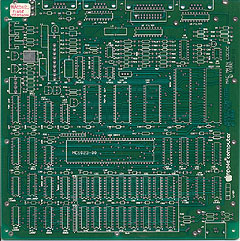 You can read more about the different renditions of Burrell's Macintosh here. 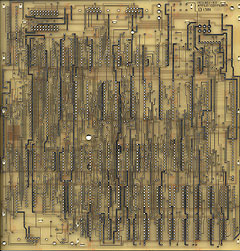 More on this very historical artifact below. 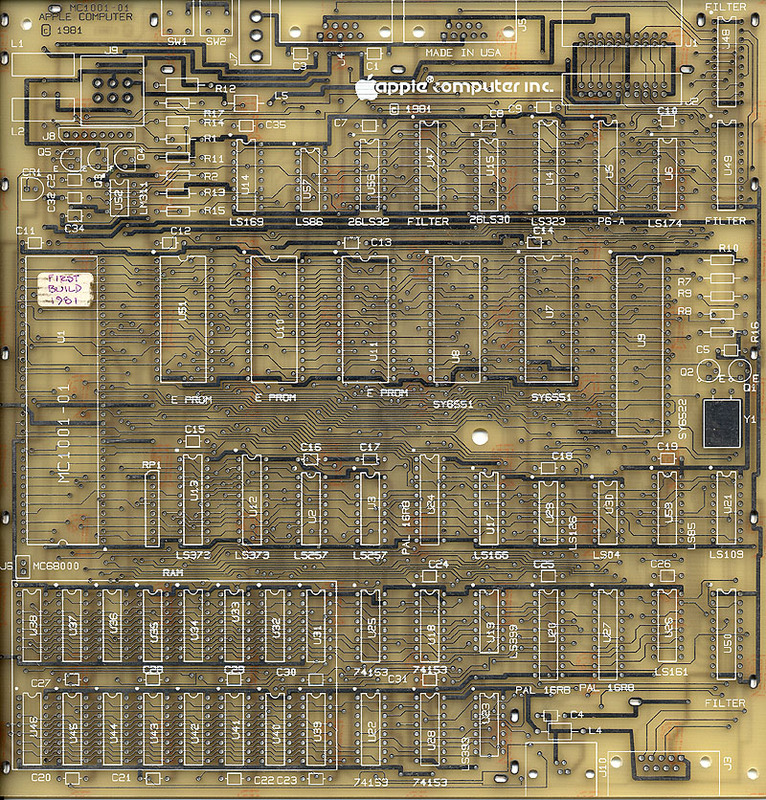 It doesn't get more rare and more core to the history of the Mac than this folks! 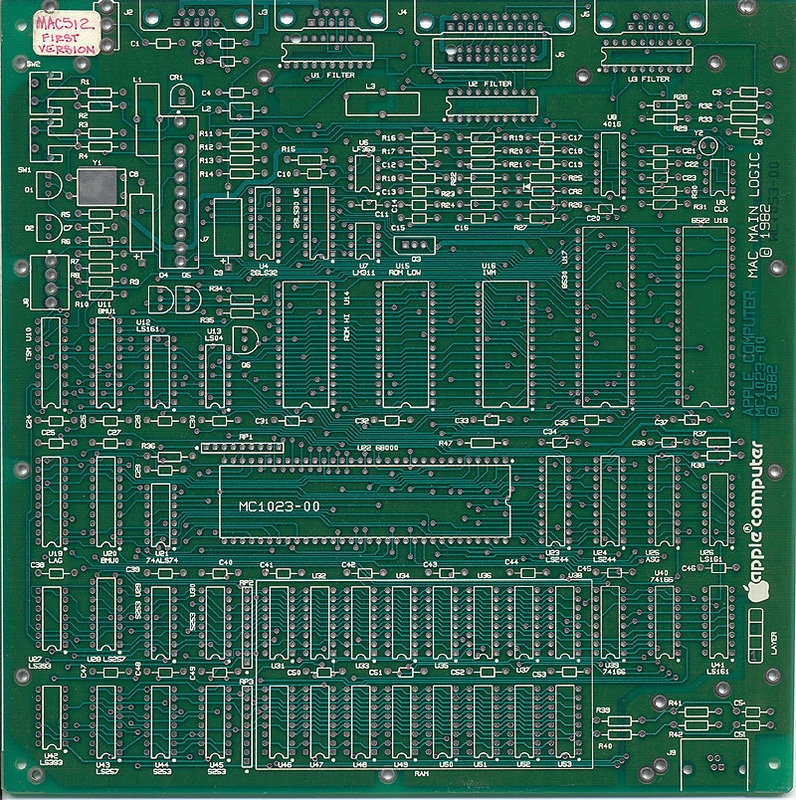 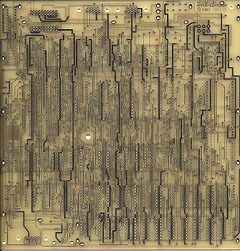 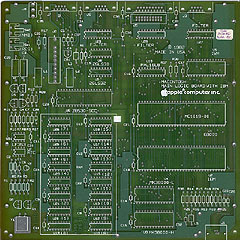 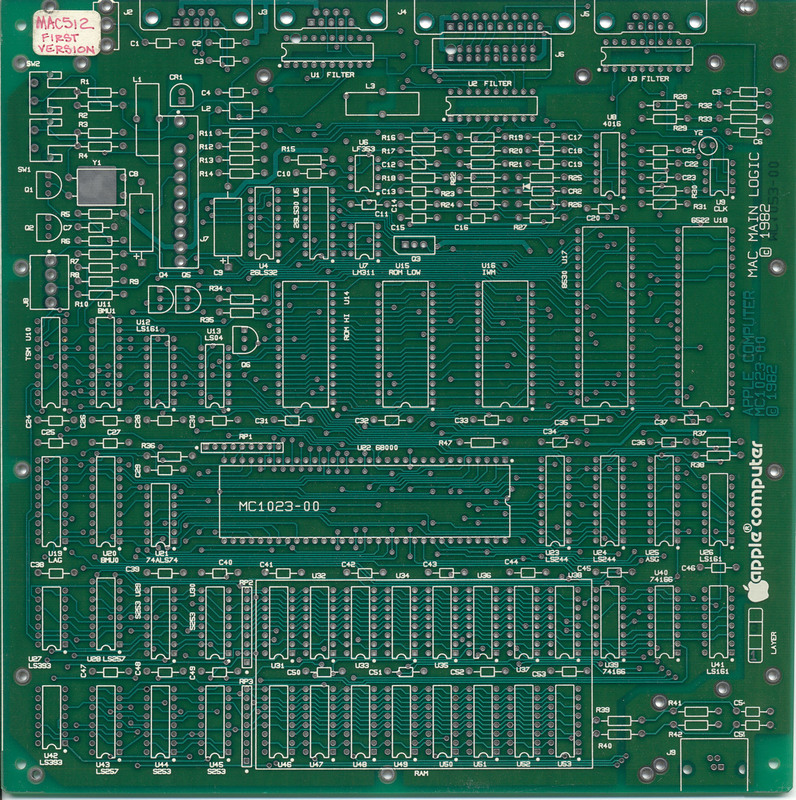 Multiple sets of these bare boards were distributed to the Macintosh Division team. 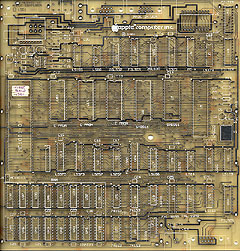 This is the only known complete set.